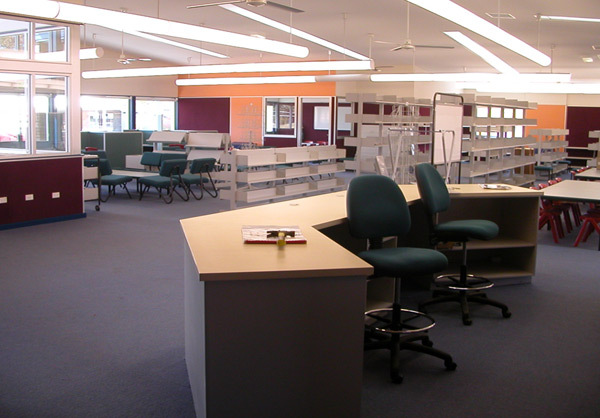 On 22 October 2003 the Company began the design development process for the new home base block and library at the Jindabyne Public School. Later, this event was acknowledged by the Member for Monaro Steve Whan, along with NSW Department of Commerce Senior Project Manager for the South East and Monaro Glenn Vardy, the Company’s Project Design Manager Lyndell Gay and Managing Director Paul Murphy, and Adrian Borsato of DRA Architects. Construction will commence in January 2004 and be completed in time for the commencement of Term 3.